If you installed expensive software on your computer and you rely on your systems functionality, you should consider cloning your hard drive. The process includes the purchase of a separate hard drive in equal or greater storage capacity than your current drive and making an exact duplicate drive that boots your computer. 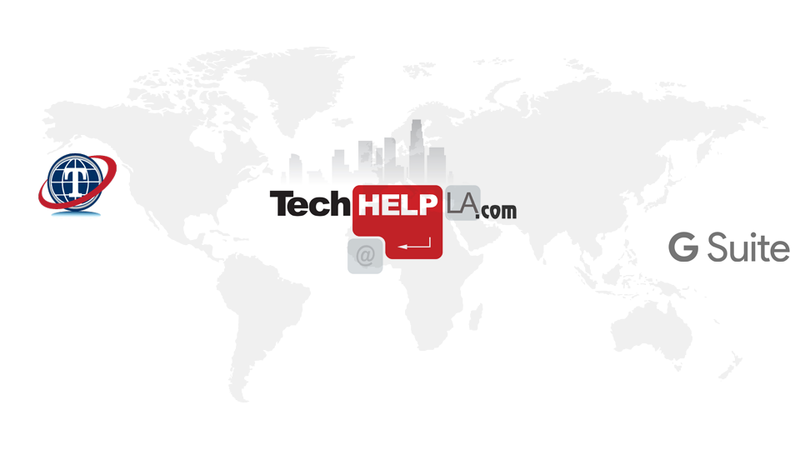 Also, if you own a business that relies on a server and its software and settings over your network, this solution is one to consider and worth the expense considering the benefits and safe keeping. Since most backups focus on data, this solution focuses on the actual system and its settings and configuration. 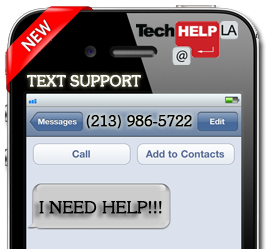 Contact Tech Help LA for more info and a quote. Previous Previous post: iPad Mini at a Glance.